What to do for Valentine's Day is always on everyone's mind! How will I make my lover swoon over my affection on this glorious day of Love! The holiday began as a feast of love and affection and to recognize and celebrate Saint Valentine! Only in the late Middle Ages did Geoffrey Chauncer begin the tradition in which lovers showed their affection by giving flowers and cards known as "valentines" and there ya have it!...Or if you are single even more the reason to treat yo self! After all it is a day to celebrate love and what's better then loving yourself! In fact another reason to celebrate this day I got from the amazing Liz Lemon (Tina Fey from 30 Rock). Instead of celebrating Valentine's Day celebrate Happy Anna Howard Shaw Day! One of the fearless leaders in the women's suffrage movement and it happens to be her birthday! Here here! Either way you look at it LOVE wins! Ok...now to the important stuff what cocktail to celebrate with?! I am thinking something dreamy and mint chocolate creamy. Check out my #mcm, the Mint Chocolate Malt! 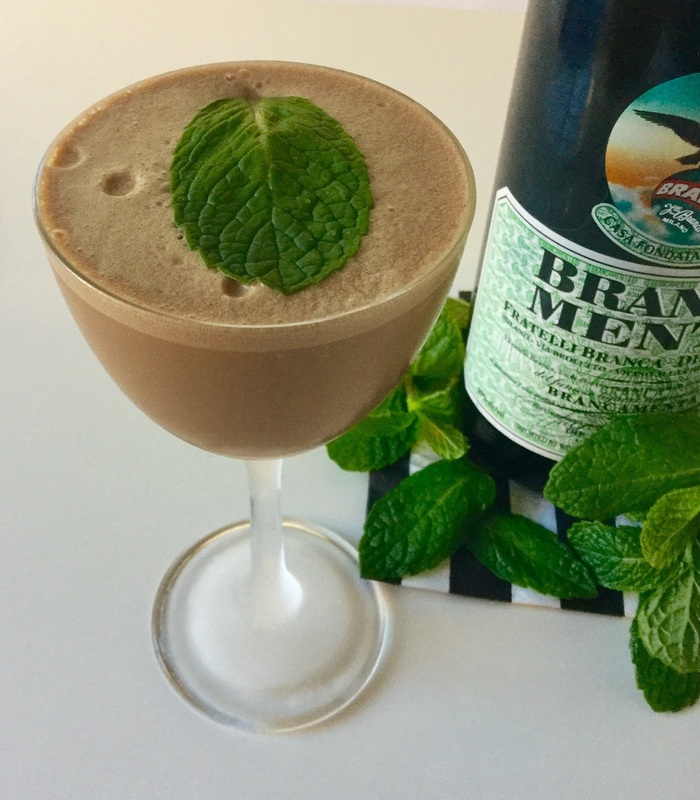 Branca Menta: Invented in the mid 1960's as a result of the popularity of drinkers adding a mint syrup to Fernet Branca to sweeten up the pungent amaro. 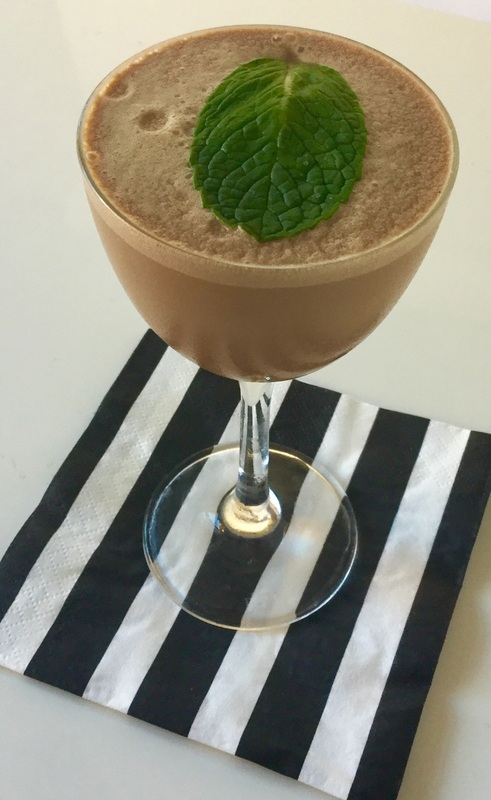 Resulting in a peppermint menthol dream that is perfect for sipping after dinner for dessert! Don't worry Fernet Branca lovers it contains part of the secret Fernet Branca recipe.